An exhibition on the Art Nouveau movement, featuring select items from a museum in Karlsruhe, Germany opened its doors to the public at the main building of the Benaki Museum in Athens. The exhibition, entitled Art Nouveau: From the collections of the Badisches Landesmuseum Karlsruhe, was arranged in the framework of a cooperation agreement signed by the Greek culture ministry and the Baden-Württemberg ministry for science, research and the arts. It aims to display significant aspects of the Art Nouveau movement, from France, Germany, Austria, England and Belgium. The exhibition is held at the Benaki Museum main building in Kolonaki (Koumbari 1) and was officially inaugurated on Wednesday, with Culture Minister Lydia Koniordou attending. It is scheduled to run until May 21. 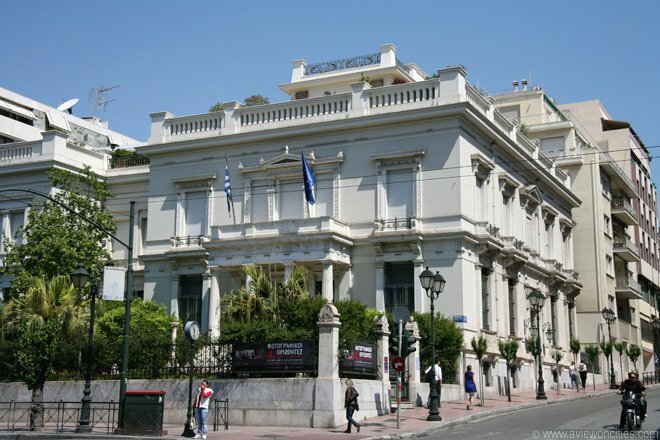 Information on tickets and opening times is available on the museum’s website www.benaki.gr.